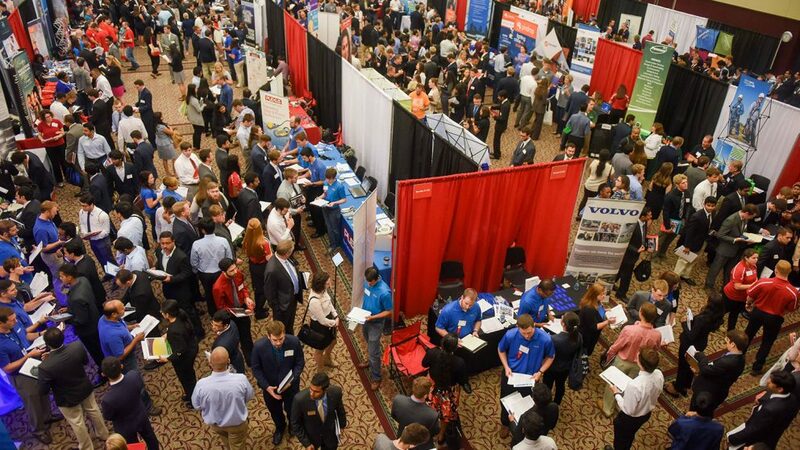 The fall 2018 NC State Engineering Career Fair will be held Tuesday, September 18, and Wednesday, September 19, at the McKimmon Center on NC State’s campus. Dr. Jerome Lavelle, associate dean of academic affairs in the College of Engineering at North Carolina State University, has been named to the American Society for Engineering Education (ASEE) Academy of Fellows. He will be honored at the 2018 ASEE Annual Conference and Exposition Awards Ceremony on June 27, 2018, in Salt Lake City, Utah. Dr. Javon Adams has been named the coordinator of transfer student academic advising in the College of Engineering’s Office of Academic Affairs at North Carolina State University. 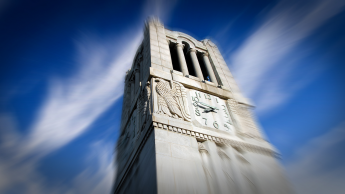 Dr. Kim G. Roberts is the new director of recruiting, enrollment management and educational partnerships in the College of Engineering at North Carolina State University. The position is based in the College’s Office of Academic Affairs. 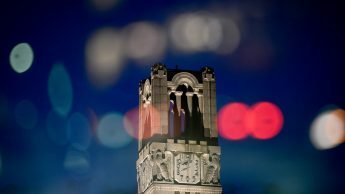 Alice Forgety is the new director of recruiting, enrollment management and educational partnerships in the College of Engineering at North Carolina State University. The position is based in the College’s Office of Academic Affairs.